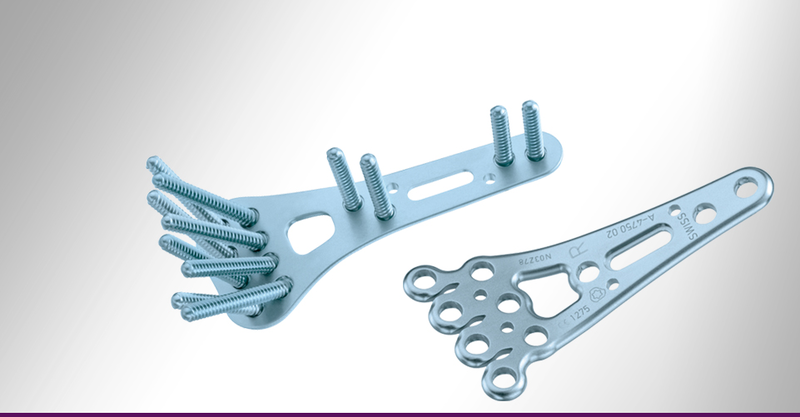 Medartis offers numerous plating and screw systems for fracture, osteotomy, and arthrodesis procedures in the upper extremity and the foot. 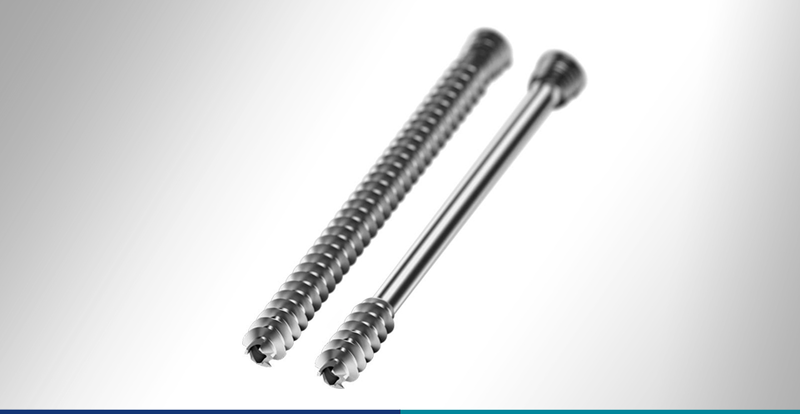 SpeedTip CCS cannulated compression screws feature innovative technologies and especially high quality screw threads. 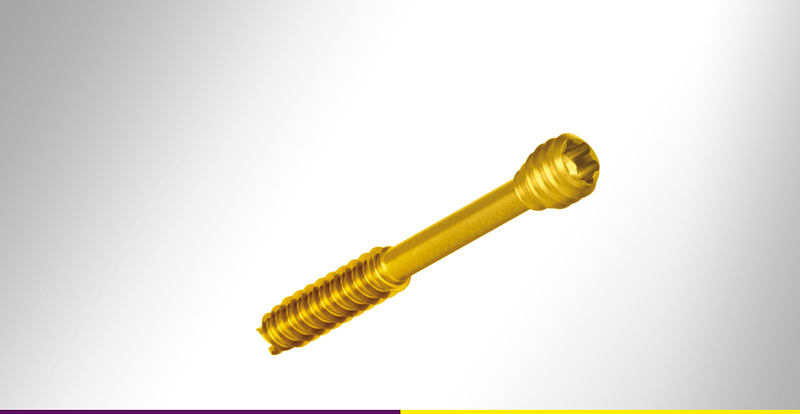 The patented SpeedTip polygonal geometry in the screw tip and head, in combination with the precision manufacturing of the thread, reduces the torque required to insert the screws. This makes insertion easier for the surgeon and reduces the number of surgical steps. 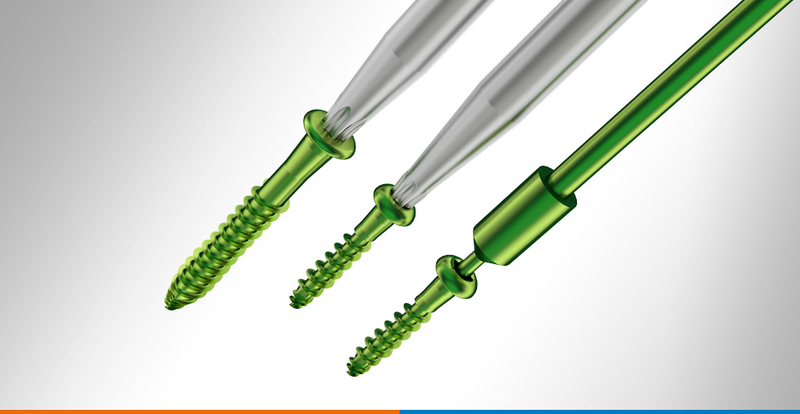 The optimized cutting tip enables the screw to cut and purchase extremely well in the bone, thus reducing the risk of bone fragment displacement. 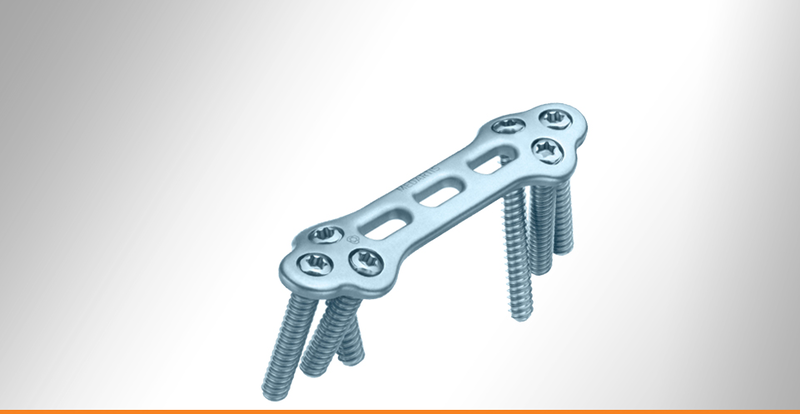 Treatment of fractures, osteotomies and arthrodesis of bones with the appropriate screw size. The hand is one of the most complex and most frequently utilized parts of the human musculoskeletal system. It is composed of a multitude of closely balanced structures, e.g. bones, muscles, ligaments, tendons, joints and nerves. The goal of hand surgery is to minimize the impact of hand diseases and injuries on daily activities and to restore and obtain as much function as possible. 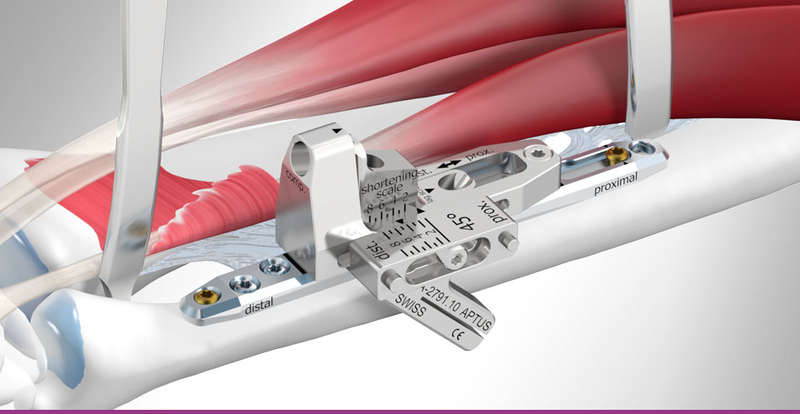 Together with leading surgeons Medartis has developed the unique APTUS Hand fixation system for the management of fractures and arthrodeses of the phalanges and metacarpals. In order to meet the requirements of the delicate structures of the hand, the various plate designs are optimally adapted to the bone geometry. 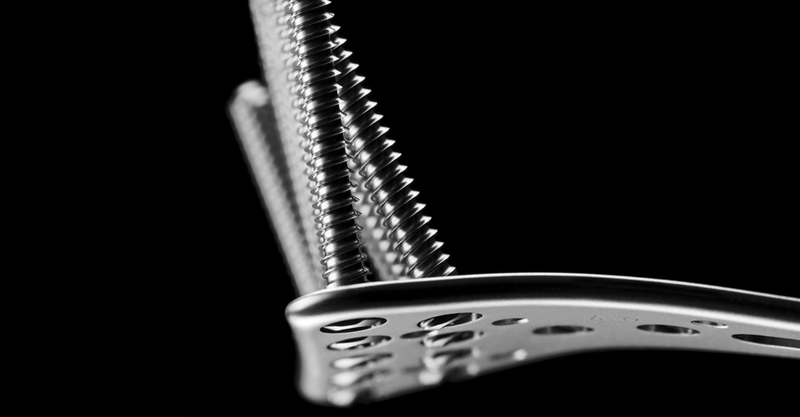 Materials, technologies, implants and instruments perfectly match all hand surgical issues. 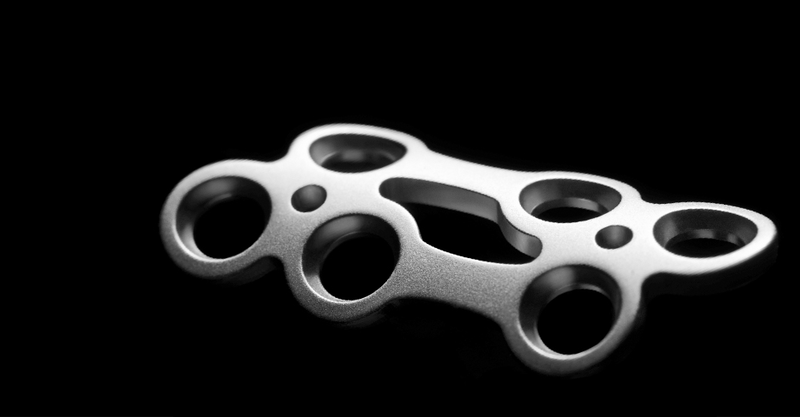 With the introduction of TriLock, Medartis was the first company to offer a fully modular multidirectional and angular stable hand fixation system – a trend that is becoming state-of-the-art in hand surgery. The wrist is a multi-articular joint. It consists of the carpus, distal ulna and distal radius. Fractures of the distal radius are the most common fractures in the human body. 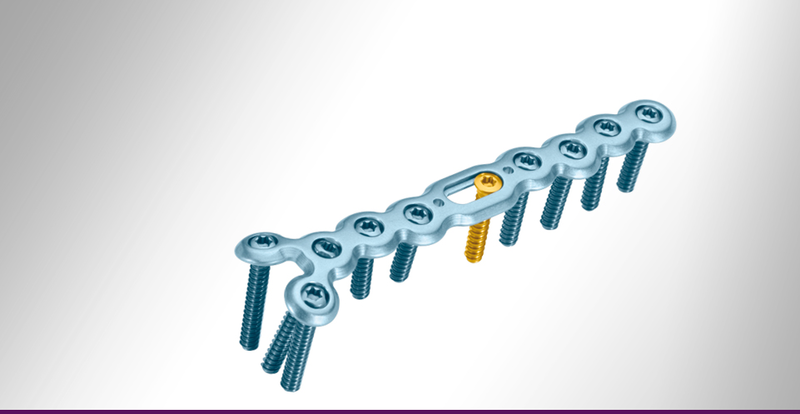 In recent years, great changes have taken place both in the treatment options of the distal radius and the patient demands which have increased. As socioeconomic factors have become more relevant, a perfect anatomic reconstruction and a permanent reduction have been targeted together with virtually no postoperative immobilization and very early rehabilitation. 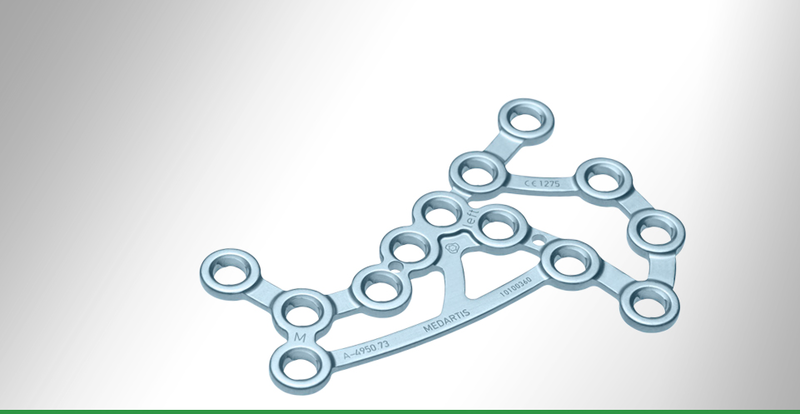 With the APTUS Radius fixation system Medartis offers a multidirectional and angular stable product line with implant plates in different designs, lengths and widths for a volar, dorsal and/or lateral approach. 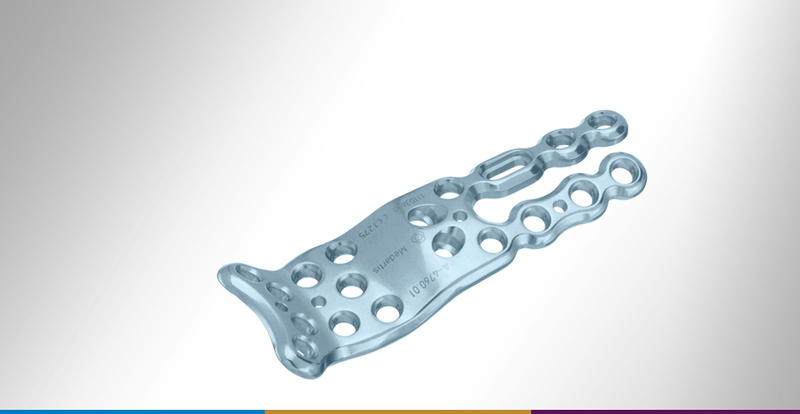 APTUS Radius plates with TriLock technology are anatomically adapted for an optimal stabilization of distal radius fractures and correction osteotomies as well as for arthrodeses. 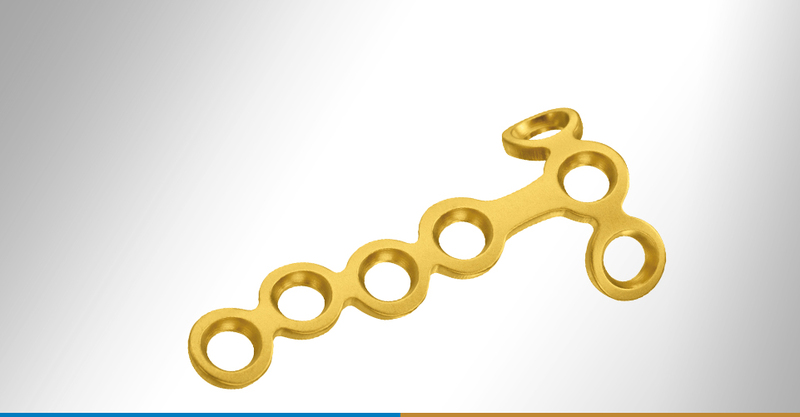 FPL plates for stabilization of the sigmoid notch, the lunate facet and improved radial support. 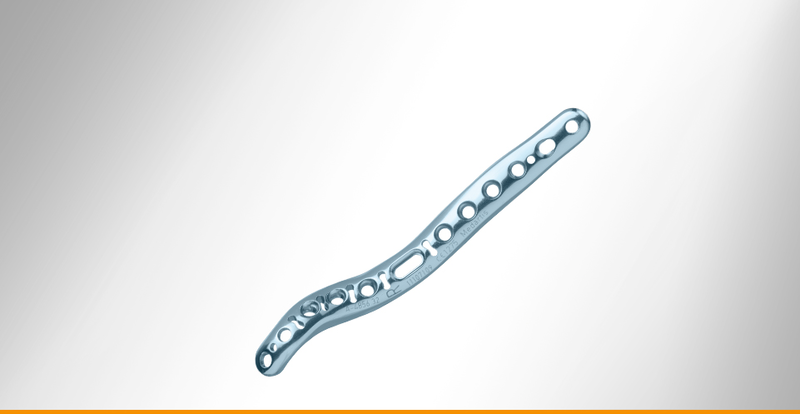 The unique plate design enables a very distal plate position considering the Flexor Pollicis Longus tendon. 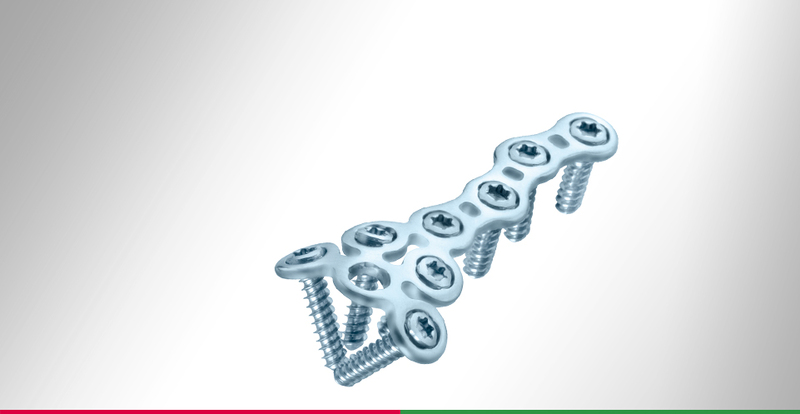 The multidirectional and angular stable APTUS fixation system (TriLock technology) for the distal radius consists of implant plates, implant screws and the corresponding instruments. The ulnar head is the centre for rotation in the distal radio-ulnar joint during pronation and supination and must withstand considerable forces. Its distal ulnar surface also stabilizes the carpus and the hand. Stable fixation of distal ulna fractures ensures the congruence of the articulations and allows the early mobilisation of the wrist. The head and neck of the distal ulnar are often anatomically small and narrow. 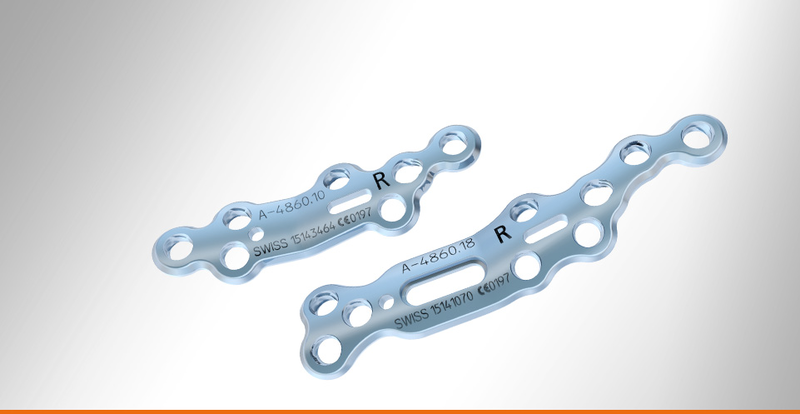 The slim low profile, design of the Aptus plates conform well, while providing the necessary strength and stability. 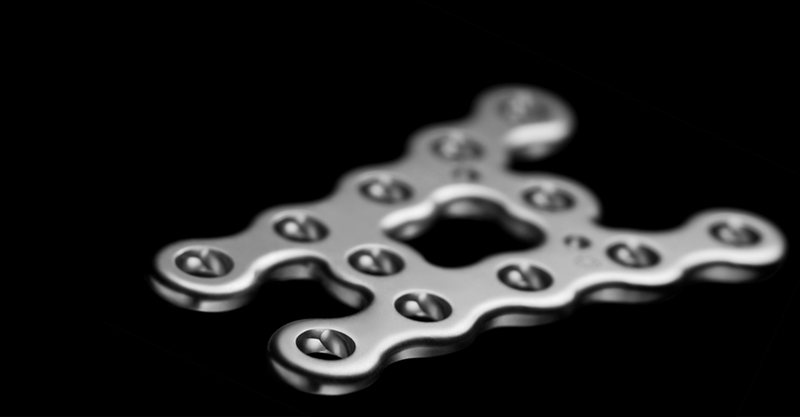 The plate design allows both a lateral (ulnar) as well as a volar or dorsal plate position. Because the elbow has a strong tendency to stiffen after injury, early mobilisation is paramount. 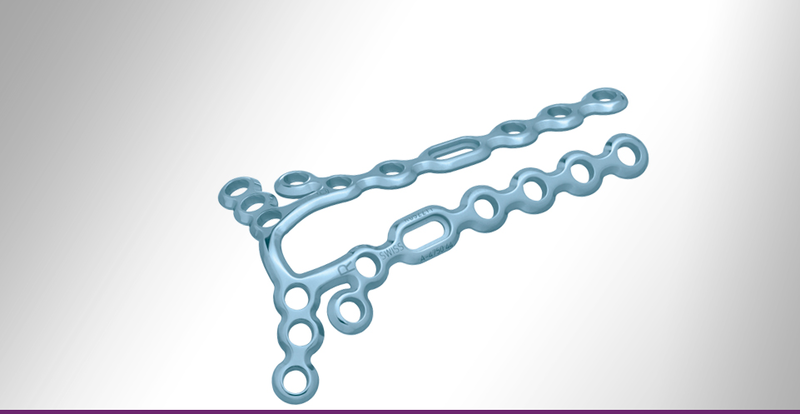 This can often only be achieved by open reduction and internal fixation. 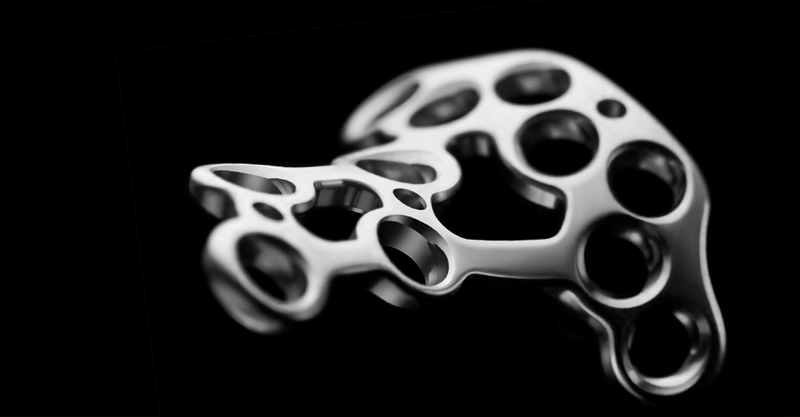 Medartis is developing a comprehensive range of plates, carefully matched to the complex anatomy of the elbow. 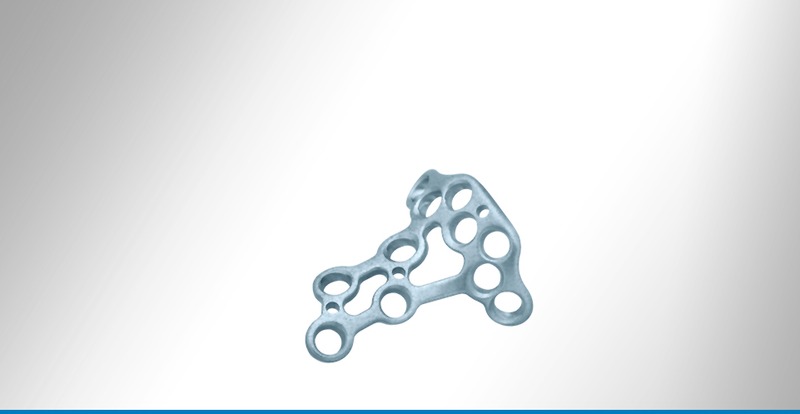 These implants take advantage of Medartis’ innovative TriLock technology providing multidirectional angular stability, which is beneficial for the treatment of intra-articular fractures of the elbow. 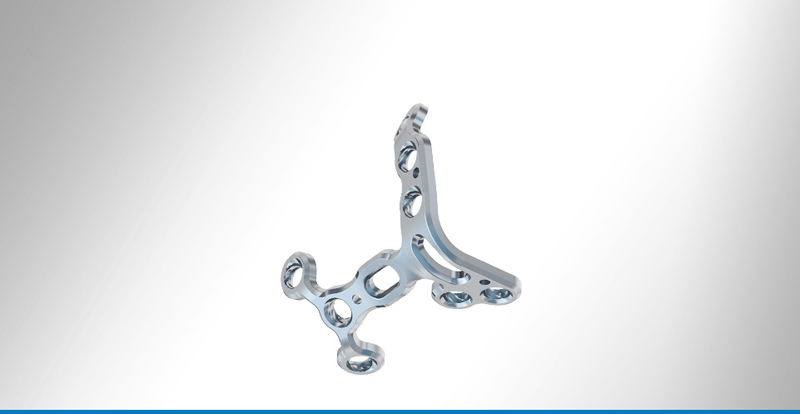 With the APTUS Foot systems Medartis offers the user a choice of different multidirectional and angular stable product lines with implant plates in different designs, lengths and widths for a range of applications in the foot. 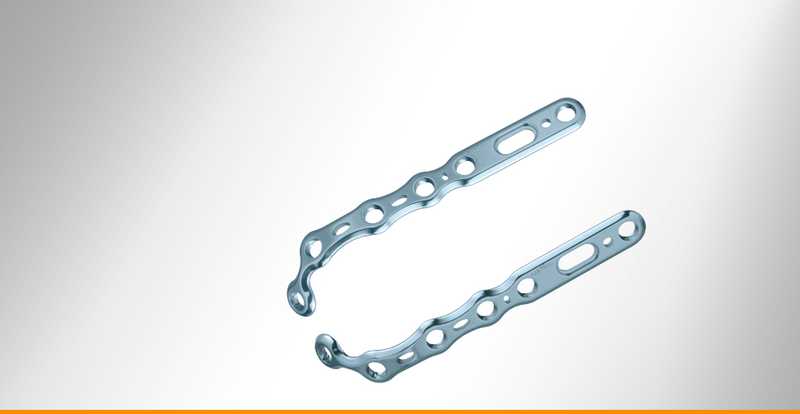 APTUS Foot plates with TriLock technology are anatomically adapted for an optimal stabilization of fractures, arthrodeses and osteotomies of the tarsals, metatarsals and phalanges. Fractures, osteotomies and arthrodesis of small bones especially the tarsals, the metatarsals and the phalanges.